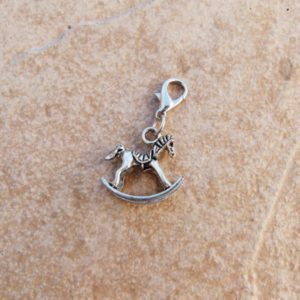 Our range of Handmade Clip on Charms can be used to add to an existing bracelet, or on your handbag, or your zipper, or your keyring…. endless possibilities and a wide range of options. Can be custom made to order. Great for wedding gifts or party trinkets too.